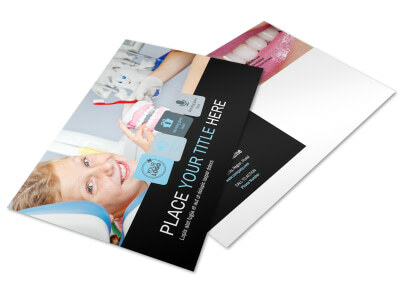 Customize our Family Dental Postcard Template and more! 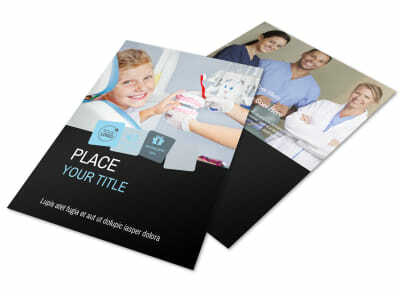 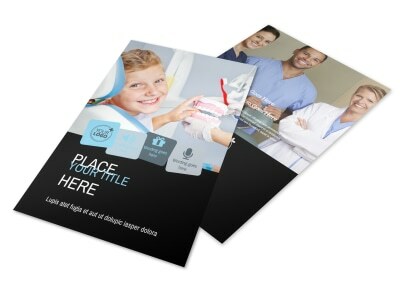 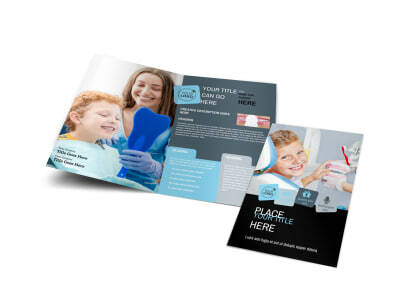 Put an end to no-shows with family dental postcards reminding patients of upcoming appointments. 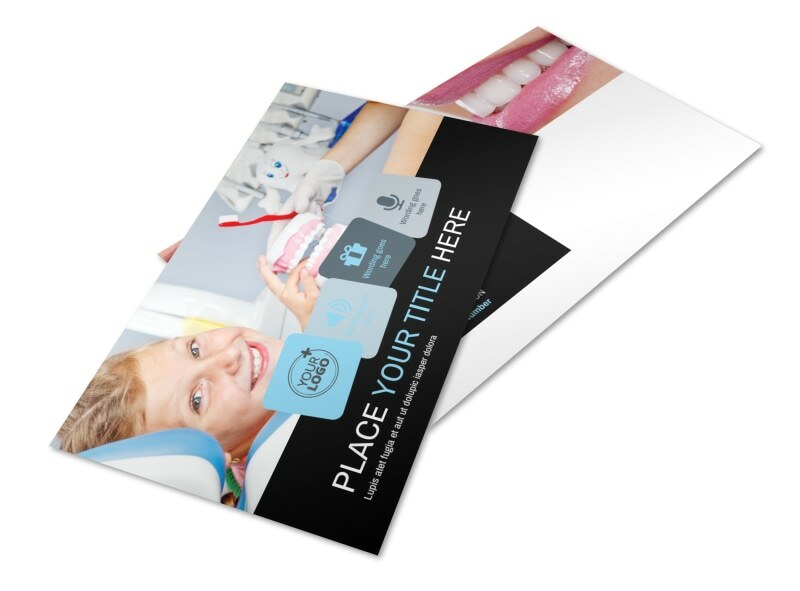 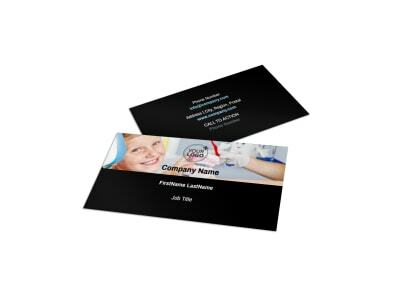 Use our online editor to customize your postcards with graphics, photos, and text, and then print them out for instant mailing or let us print them for a professional edge using CYMK printing processes on top-quality paper stock with premium inks.